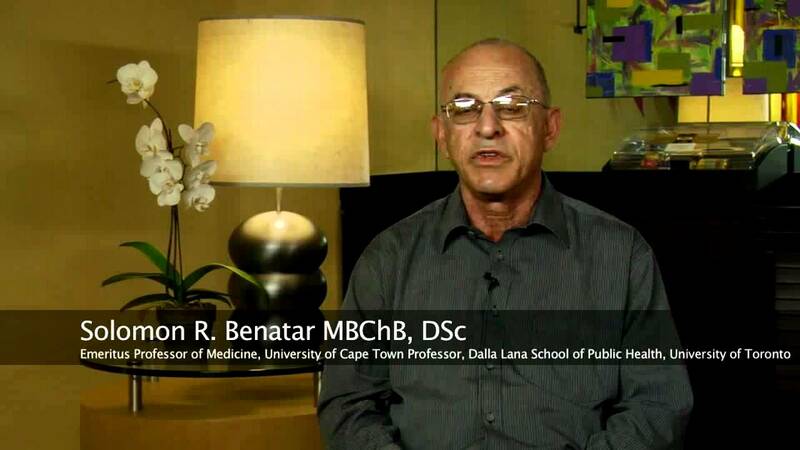 BODHI’s ethical adviser, Professor Solomon Benatar published in 2016 a freely available (open ac­cess) editorial in the South African Medical Journal, which he suggests we draw reader’s attention to. His article is called “The poverty of the concept of ‘poverty eradication’”. In it, he argues that the World Bank definition of poverty is outdated and need revision, in part because the World Bank measures rely excessively on the concept of “purchasing power parity”. This has been criticised by many others, including Thomas Pogge and Colin Butler. Benatar points out (in this modern era in which a report from OxFam has found that 8 billionaires control the wealth of the poorest 3.6 billion) that “45% of South Africans continue to live on about US$2 per day, with over 10 million of these under the food poverty line of US$1 per day. The Gini coefficient (a measure of inequality) in South Africa has increased from 0.6 in 1995 to almost 0.7 in 2009 – the widest of any nation in the world. (Note that when the editor last calculated global inequality, for the pe­riod 1964-99, the global Gini was higher – about 0.8 in US dollar terms, but lower in PPP terms – at about .65). He concludes: “In a world with limited renewable resources and a severely threatened natural en­vironment, we should be critical of optimism about success in ‘ending poverty in all its forms’ that afflicts the majority of the world’s people, while continuing to define poverty parsimoniously, and promoting excessively high incomes for a small proportion of people whose consumption patterns adversely impact on human security, climate change and environmental degradation. Seeking and finding innovative ways of making progress towards the goal of more tolerable lives for many more people is not beyond human ingenuity and ability. 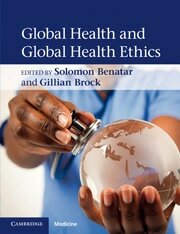 Prof Benatar is co-editor of Global Health and Global Health Ethics, published in 2011 by Cambridge University Press. He is also featured in a YouTube video called Living and Dying in Today’s Globalizing World. In this he not only discusses global economic inequality, but criticises the disparity in health care, including with a lament on the misuse of resources by many affluent people on expensive health care that does little for their quality of life as they are dying. Solomon has been an advisor to BODHI since 2007.